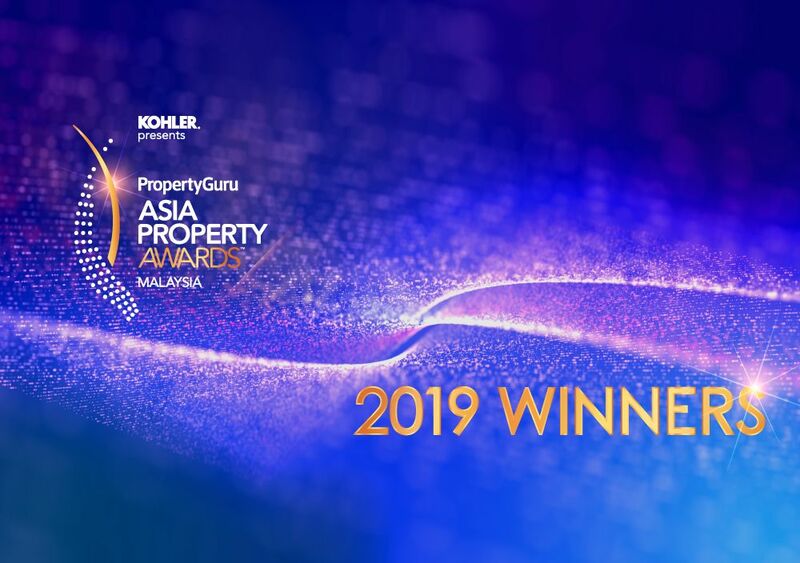 Malaysia’s finest developers of the year were celebrated at the sixth annual edition of the PropertyGuru Asia Property Awards (Malaysia), presented by global brand Kohler, in a landmark ceremony held on Friday evening (12 April 2019) at the historic Majestic Hotel in Kuala Lumpur. MRCB Land earned its first-ever Best Developer win, besting some of the country’s biggest real estate companies. “A pioneer in transit-oriented development, MRCB Land has time and time again incorporated the best amenities for its projects to drive continuous and sustainable growth. In the last five decades, MRCB Land has also dedicated its resources for various philanthropic, charitable and Corporate Social Responsibility (CSR) initiatives to give back to local communities,” said the independent panel of judges. They were joined on the esteemed panel by respected industry experts: Ar. Mustapha Kamal Zulkarnain, Founder and Principal, Arkitek Mustapha Kamal; Blaine Robert, Creative Director/CEO, Blaine Robert Design Sdn. Bhd. and Blaine Robert Lifesyle Sdn. Bhd; Boon Che Wee, Director, GRA Architects; Chris Tia, Principal, Tia & Noordin; Datuk Ar Hj Saiful Anuar Abdul Aziz, Principal, Arte Axis Design Group; Dr. Daniele Gambero, CEO, REI Group of Companies; Ir. Dr. Zulhkiple A Bakar, Managing Director, Perunding ZNA; Sr Low Han Hoe, Senior Manager, Investment, Nawawi Tie Leung Real Estate Consultants Sdn Bhd; and Tan Hui Yin, Partner of Tan Chap & Associates. WINNER: Four Seasons Place Kuala Lumpur by Venus Assets Sdn. Bhd. WINNER: R&F Mall Johor Bahru by R&F Development Sdn. Bhd. HIGHLY COMMENDED: Four Seasons Place Kuala Lumpur by Venus Assets Sdn. Bhd.